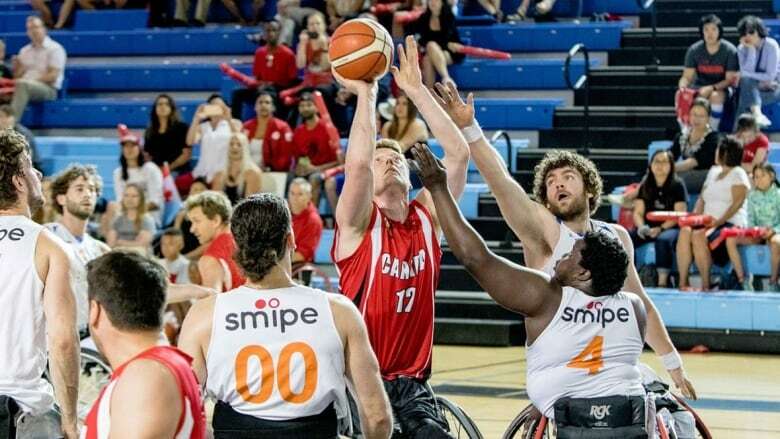 The world's best wheelchair basketball teams are competing at the 2018 IWBF Wheelchair Basketball World Championships in Germany and CBC Sports is streaming all the medal games. Watch live action from the 2018 IWBF Wheelchair Basketball World Championships in Hamburg, Germany. On Thursday, the Canadian women's team was eliminated after a 63-56 loss to China in the quarter-finals. The Canadian men's team was eliminated Tuesday after a 79-68 playoff loss to Poland.